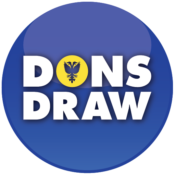 Following the first round of voting in October, the Dons Trust is pleased to announce the outcome of the second round of voting on the Restricted Action authorising the sale of Kingsmeadow, which took place at the SGM on 16 November. The voting percentages comfortably exceeded the minimum thresholds required for a Restricted Action of this nature and the resolution authorising the Dons Trust to permit the sale of Kingsmeadow is now passed. The next stage of the process will be for AFCW PLC shareholders to pass a similar resolution at AFCW PLC’s AGM in December. 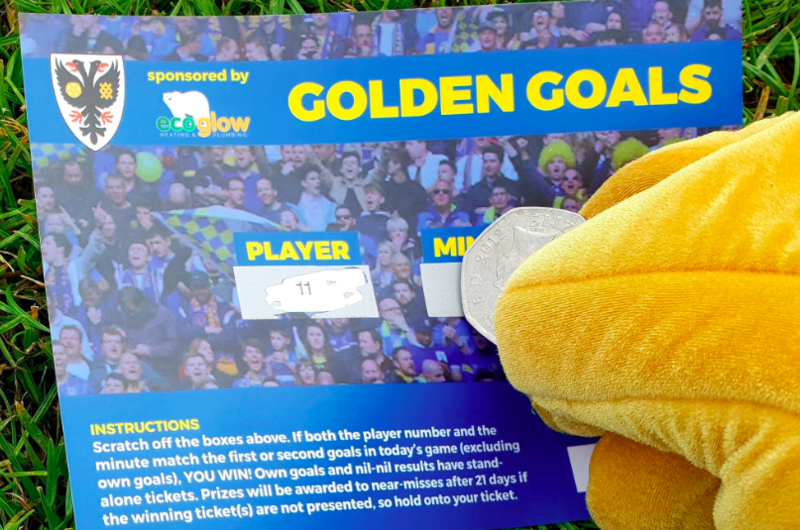 This should be a mere formality, given that the Dons Trust controls over 90% of the shares in AFCW PLC. ‘The successful vote on the stadium sale is an important milestone in helping to return AFC Wimbledon to its spiritual home in Merton. On behalf of the Dons Trust Board, I would like to thank our members for voting in such large numbers and for backing our proposals so unambiguously. A Press Notice issued by the Trust contains further information. Matt’s further thoughts will feature in the programme for the Dagenham & Redbridge match on 24 November. Great news but disappointed with the 19 votes cast against. Apologies if I am missing something but why would anyone wishing the club to progress and assume all us members do, not vote in favour. I admit it’s seems to be a tricky one, As you rightly said, everyone wants the club to progress.Possible reasons could be motor sport and greyhound racing fans, who will lose the only venue in London for both, as AFCs new stadium has no allowance for these. Also I don’t think every Kingstonian fan is happy about having to leave their own stadium and move elsewhere even if it does have the approval of the ‘K’s board and they are being paid over the odds. Let’s hope everything goes smoothly with the planning application.